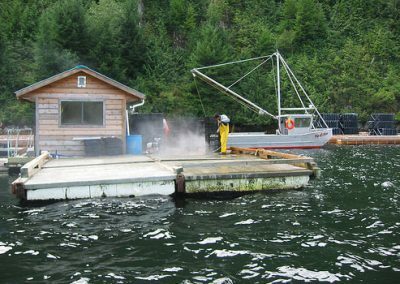 Have you ever considered a job growing seafood? If the majority of these statements apply, you could like working in aquaculture. 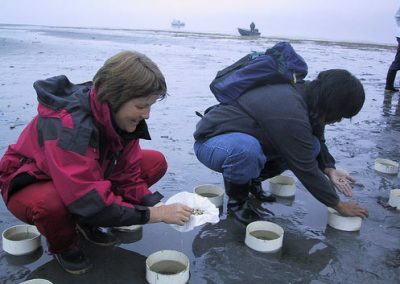 I’m interested in all kinds of sea life, from fish to mussels to clams. I enjoy learning how these creatures survive and grow in our traditional waters. I like to take care of animals and be responsible for their health. Working outside is an added bonus. I like to listen to stories told by my Elders about when seafood was plentiful. I would enjoy being part of the solution and providing healthy food for my people and others. Aquaculture is a fancy word that means growing fish and seafood for sale. 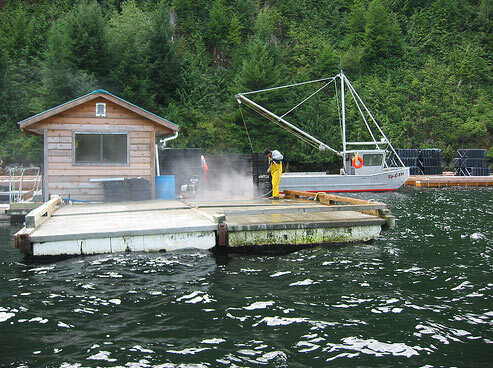 You might have heard the term “fish farm,” but aquaculture doesn’t just apply to fish. 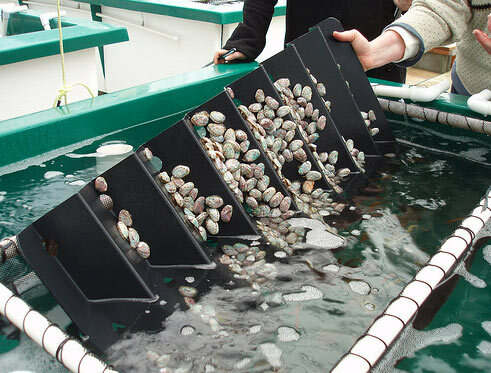 Workers in aquaculture also work with kelp, scallops, oysters, clams, abalone, mussels, and many other species. Those who are employed in the shellfish industry may work in hatcheries, nurseries, or on intertidal or deep water tenures. 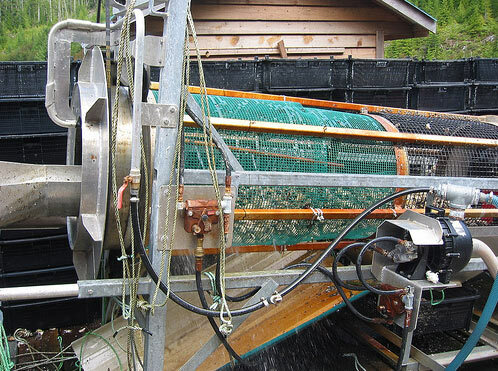 Others work with finfish, rearing species like salmon in hatcheries to restock our nations’ rivers, or growing fish commercially on fish farms to sell for food. 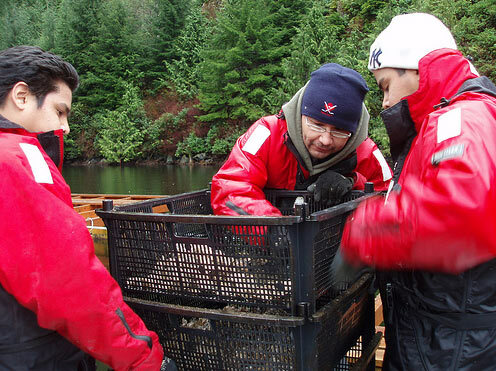 Nuu-chah-nulth nations have developed shellfish farms within their territories, creating opportunities for people interested in working in shellfish aquaculture. 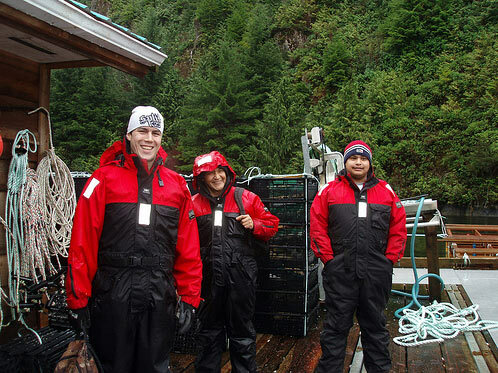 Shellfish crew workers have a high school diploma and good math skills. 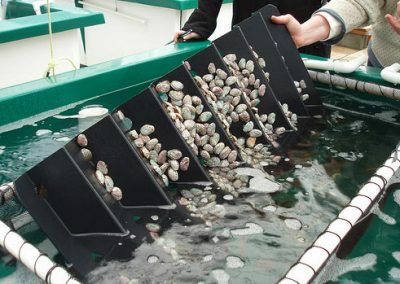 Shellfish farm managers have a high school diploma and experience working on shellfish farms and/or a college diploma in aquaculture and management skills. 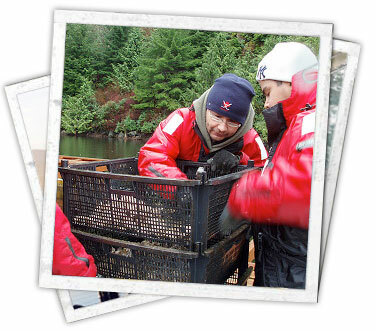 Fish culturists have a two-year technical diploma in fisheries and aquaculture. 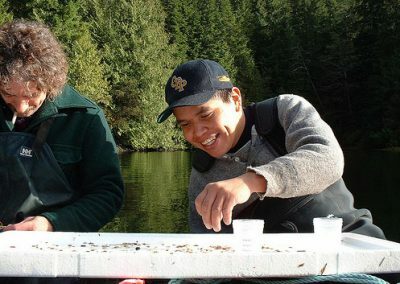 Fish hatchery technicians have a two-year technical diploma in sciences. 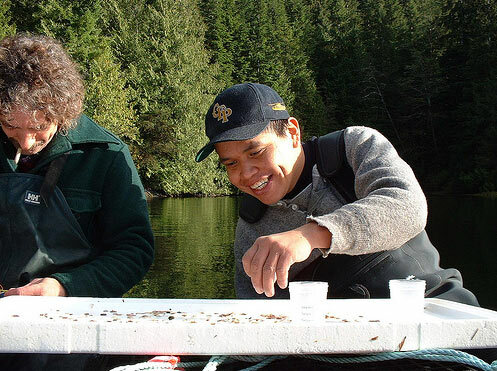 Fish hatchery project managers have a two-year technical diploma and management skills. Fish farm technicians graduate from technical schools with training in finfish aquaculture. 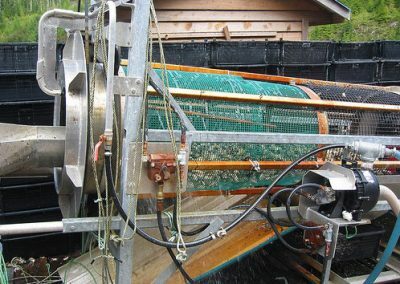 They may also have experience working on fish farms. Fish farm managers have technical training in finfish aquaculture and 10-15 years of experience in fish culture management. 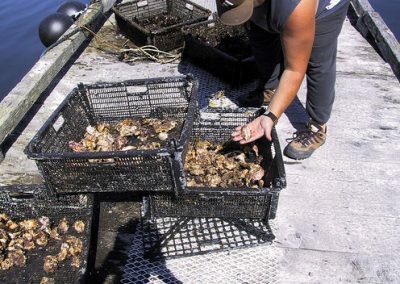 Shellfish crew workers earn between $15,000 and $30,000 per year. Shellfish farm managers earn between $28,000 and $48,000 per year. Fish culturists earn between $28,800 and $57,600 per year. 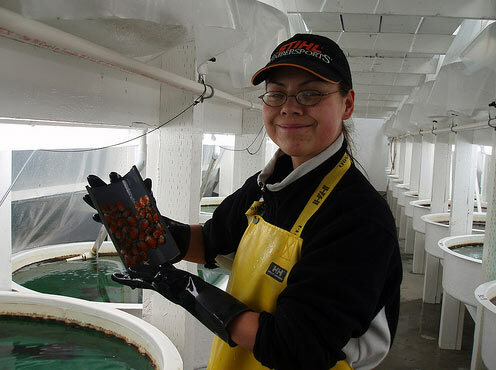 Fish hatchery technicians earn between $31,200 and $60,000 per year. Fish hatchery project managers earn between $50,000 and $62,000 per year. Fish farm technicians earn between $35,000 and $55,000 per year. 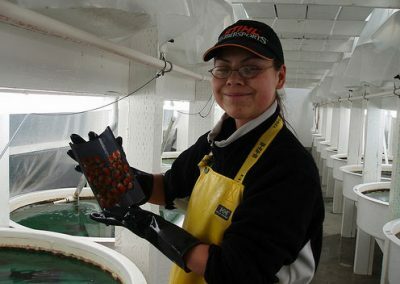 Fish farm managers earn between $50,000 and $75,000 per year.